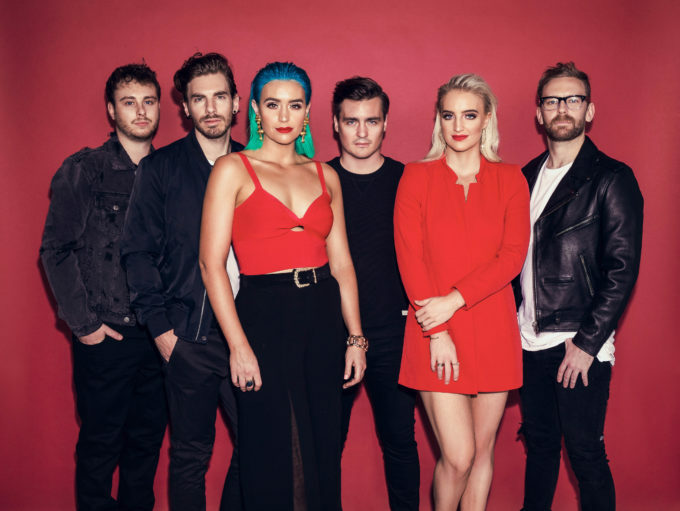 Brisbane band Sheppard release their new album ‘Watching The Sky’ this Friday, so they’re hitting the shops in celebration. They’ve confirmed a series of in-store appearances up and down the country where they’ll meet with their loving public and sign copies of the new LP. They’ll also be performing tracks from the new LP at all but two shows; those in Perth and Parramatta. The run of in-stores kicks off in the heart of their hometown at 6pm this Friday night; an appearance in the Queen Street Mall. From there, it’s off to Brisbane’s northern suburbs and an appearance at JB HiFi Chermside at midday on Saturday June 09.